If you’ve been in a trucking accident, let Mast Law Firm help get you justice! Every day thousands of trucks barrel down Interstate Highways 95 and 40, which intersect in Johnston County, not far from our office. 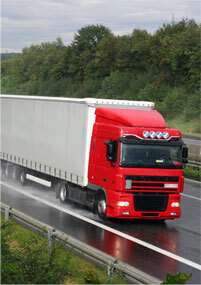 Sadly, accidents involving semi tractor trailers or other large commercial vehicles are not uncommon. Due to the sheer size of an 18 wheeler, a semi truck crash often results in devastating injuries or fatalities. If you have been injured or if a loved one suffered a wrongful death in an accident with a big rig or any other type of commercial truck, please contact the trucking accident lawyers of Mast, Mast, Johnson, Wells & Trimyer P.A. in Smithfield or Garner, North Carolina for experienced representation that gets results. For more than 45 years, our North Carolina truck accident lawyers have been helping the victims of trucking accidents recover financial compensation for their injuries, lost wages, medical expenses, pain and suffering, and property damage. 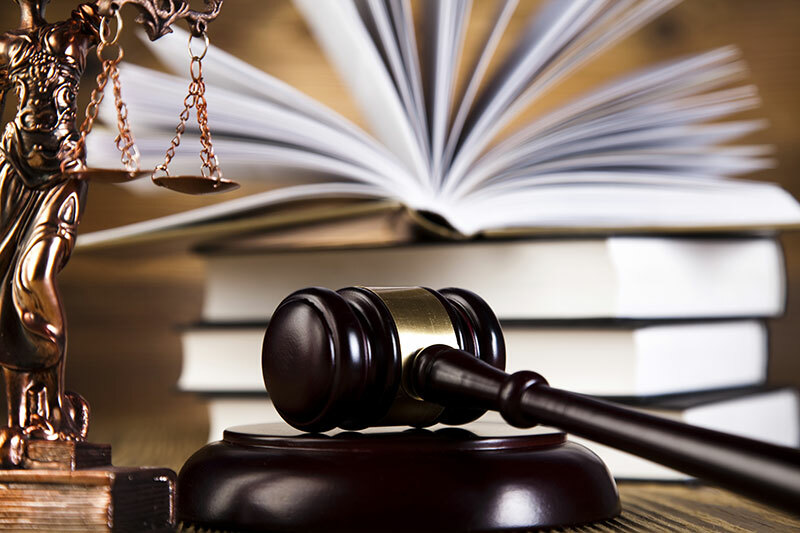 Our priority is to recover the maximum possible amount of financial compensation in your case. If necessary, we will hire an accident reconstructionist to determine what caused your accident and who was at fault. Depending on the severity of the injuries involved, we may consult a life care professional to put together a life care plan and estimate the ongoing expenses you will incur because of your injury. We will use the latest in computer technology to effectively present information about your case in negotiations or at trial. 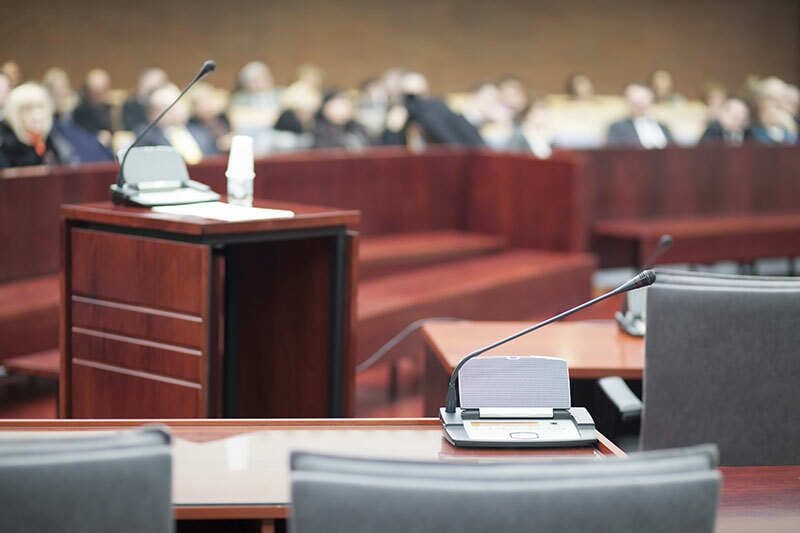 Our attorneys at Mast Law Firm are excellent negotiators and effective courtroom litigators who are not afraid to take a case before a judge and jury. Our reputation for success in court encourages the opposition to agree to a fair settlement for our clients. For more information on our services, visit our legal services page.